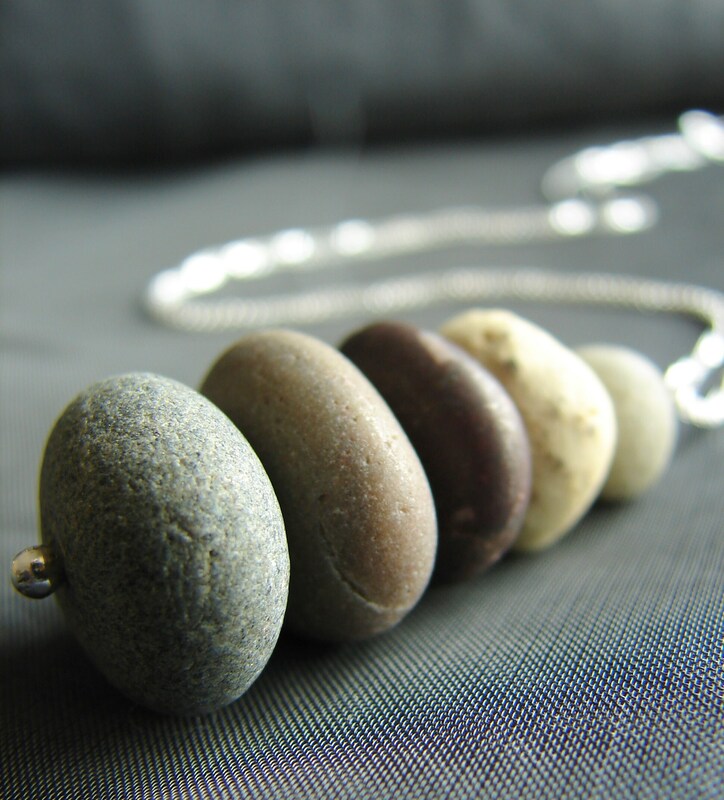 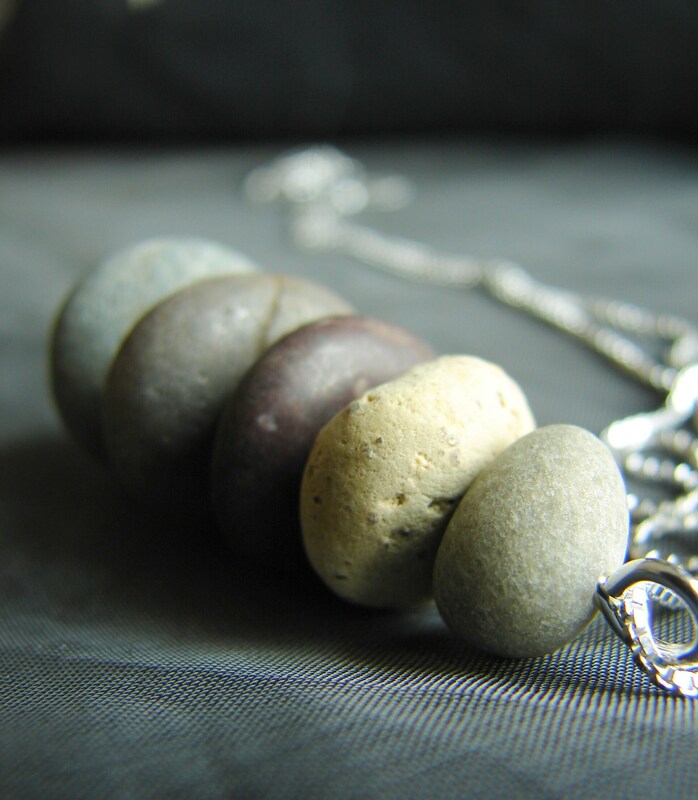 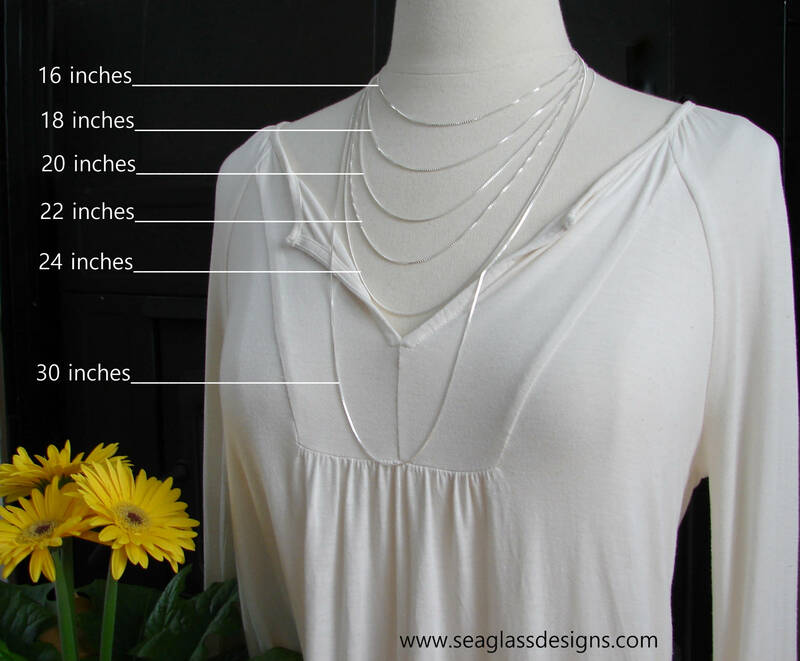 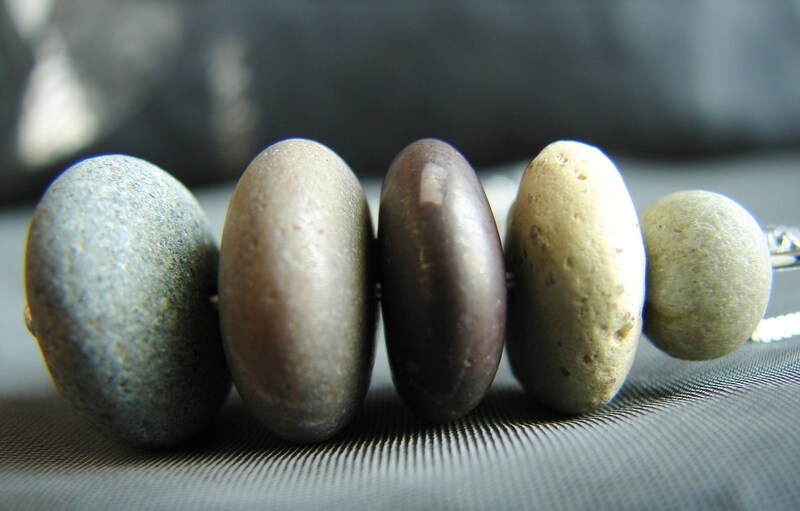 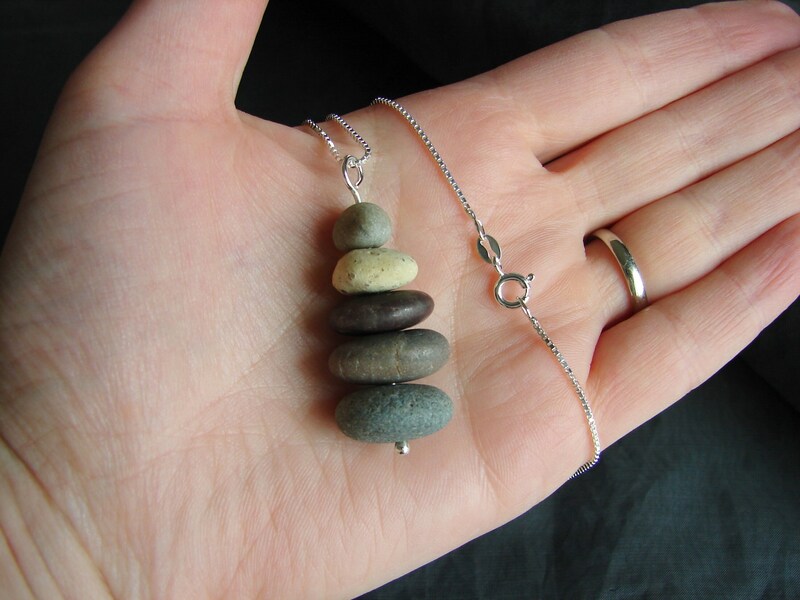 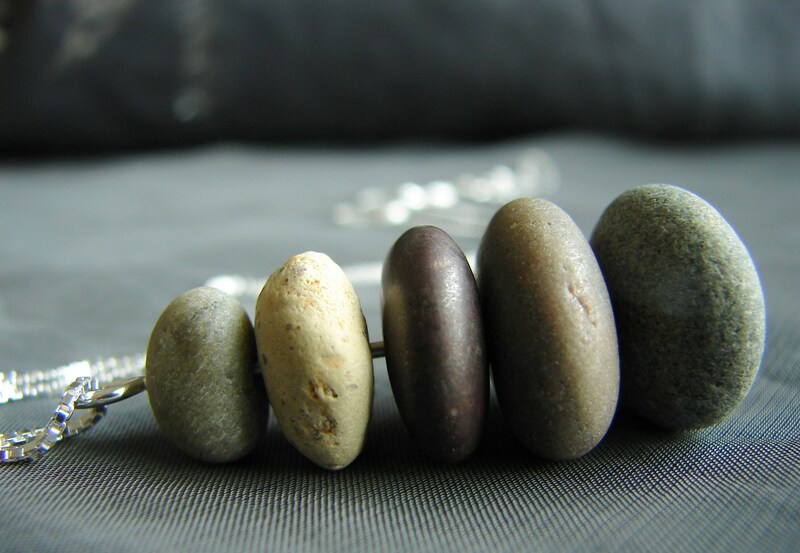 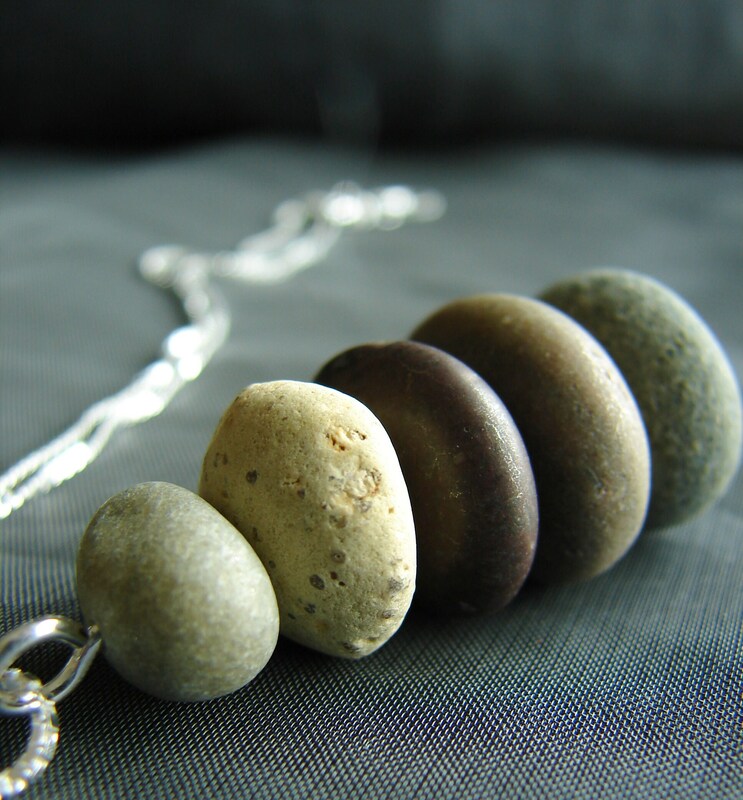 The Cairn beach stone necklace features five little beach pebbles stacked on a hand forged sterling silver post. 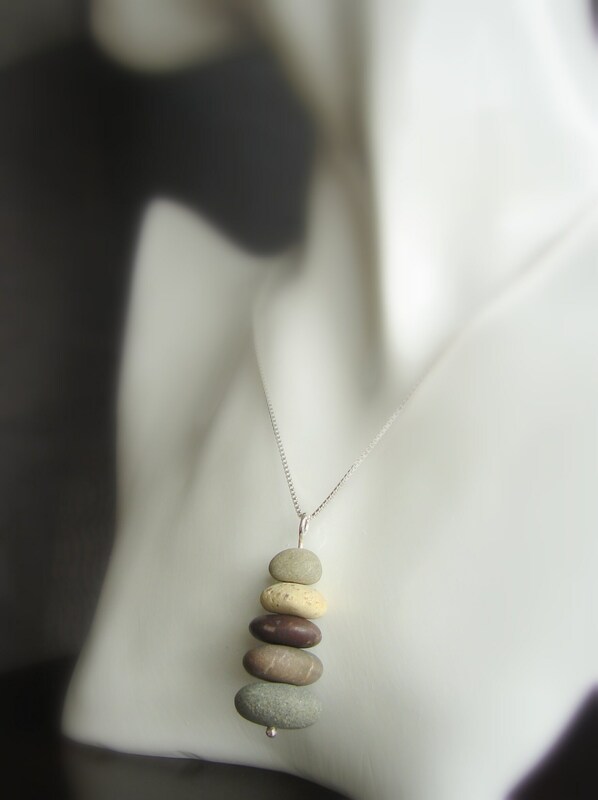 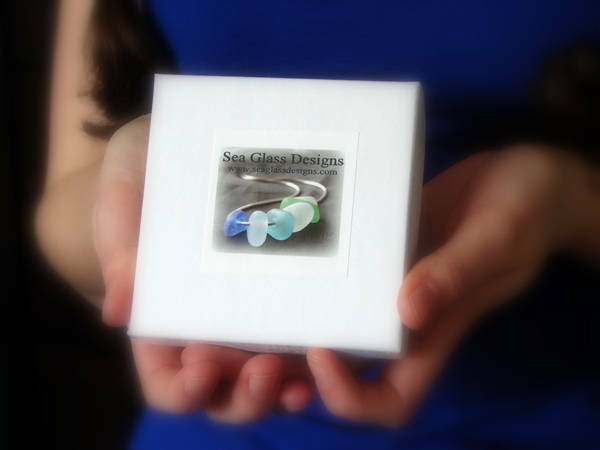 The pebbles were gathered from the beautiful beaches of Nova Scotia. 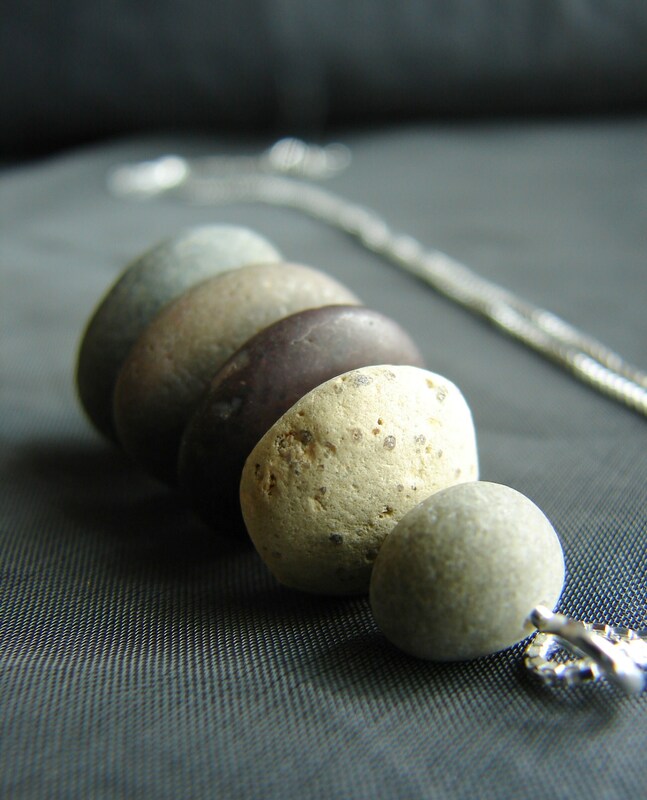 This earth tones Cairn pendant measures 1 3/4 and hangs on a sterling silver box chain, length of your choosing.